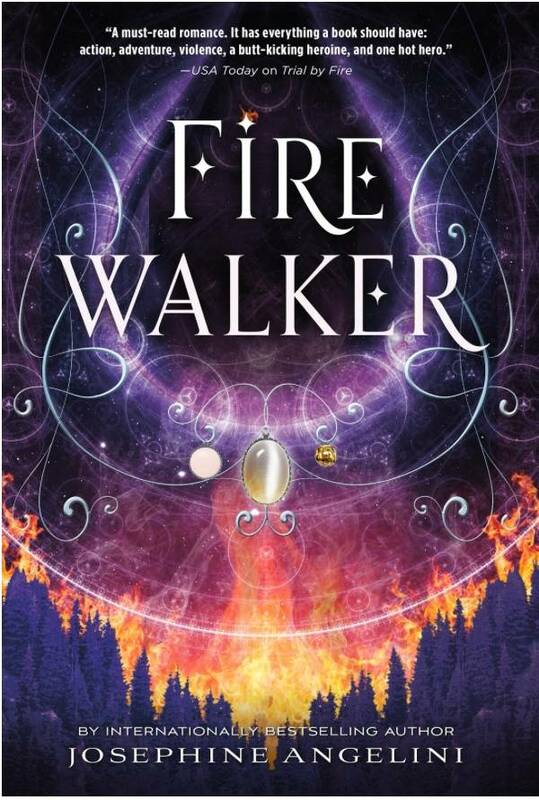 This week’s “3 On A YA Theme” is sponsored by Firewalker by Josephine Angelini. You think I’m a monster, but my choices, as ruthless as they seem, are justified. Lily is back in her own universe, and she’s ready to relax with Rowan. True, she almost died in the Pyre that fueled their escape, and must hide her magic for the safety of the world, but compared to fighting the monstrous Woven and leading armies in the alternate Salem, life is looking good. Unfortunately, Lillian, ruthless ruler of the 13 Cities, is not willing to let Lily go that easily. If she can’t persuade Lily to return to her world, she’ll have to find a way to make her come back. 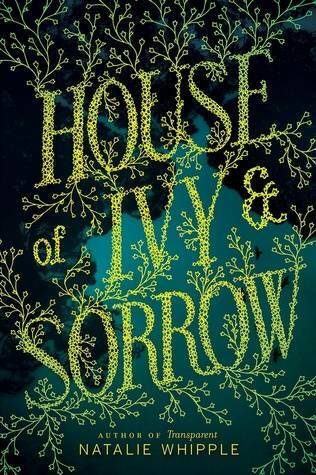 Stories about witches and witchcraft have been having a moment in YA in recent years. There’s so much lore and fascination with witches, and part of it — at least the part that really captivates me with these stories — is that it puts the power of female characters at the center of the story. Of course, it’s not always positive, but one of the greatest strengths in YA is how well-rendered the characters can be, even when or if they aren’t the heroes of the story. 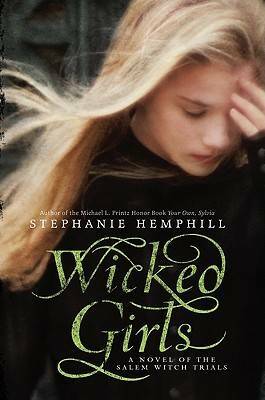 Let’s talk about witches in YA fiction. I could make this list twenty of forty books long, since it’s such a big and interesting one, but I’m limiting my “3 on a YA Theme” to…well, it’ll have 6 books, since 3 doesn’t seem to be enough. Before her mother died, Cate promised to protect her sisters. But with only six months left to choose between marriage and the Sisterhood, she might not be able to keep her word… especially after she finds her mother’s diary, uncovering a secret that could spell her family’s destruction. Desperate to find alternatives to their fate, Cate starts scouring banned books and questioning rebellious new friends, all while juggling tea parties, shocking marriage proposals, and a forbidden romance with the completely unsuitable Finn Belastra. For Mab Prowd, blood magic is as natural as breathing. She spends her days on a secluded Kansas farm with other blood witches, practicing spells for healing and trying to avoid boring lessons like algebra and history. 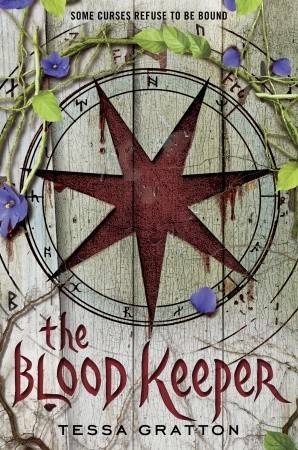 Wild and confident, Mab uses magic to understand her entire world. 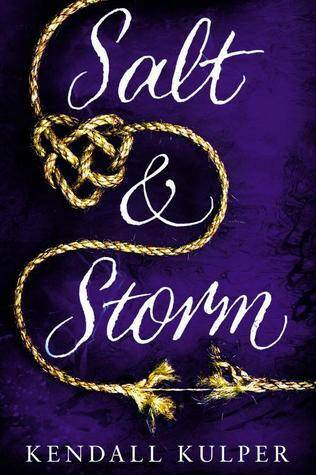 But when one of Mab’s spells mistakenly taps into a powerful, long-dormant curse, she finds her magic spinning out of control – and crashing right into Will Sanger, a boy from town. Will has always relied on the logical, tangible things in his life, like his dogs, his soccer team, and even his complicated family. So he tries to dismiss all he sees and feels around Mab. Still, the strangeness and beauty of her magic draw him in. As Will and Mab grow closer, the unbound curse grows stronger. Hiding in the shadows of the forest, it seeks to manipulate Will and gain Mab’s power – even if that means destroying everything they love. 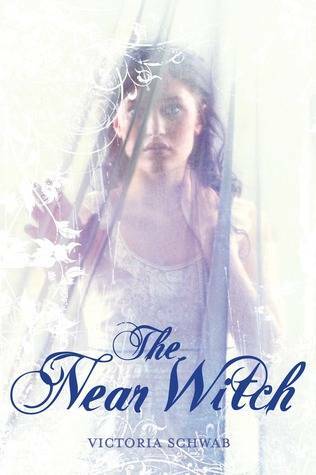 A fictionalized account, told in verse, of the Salem witch trials, told from the perspective of three young women living in Salem in 1692– Mercy Lewis, Margaret Walcott, and Ann Putnam, Jr. Giveaway: What's Your Favorite Book About the West?